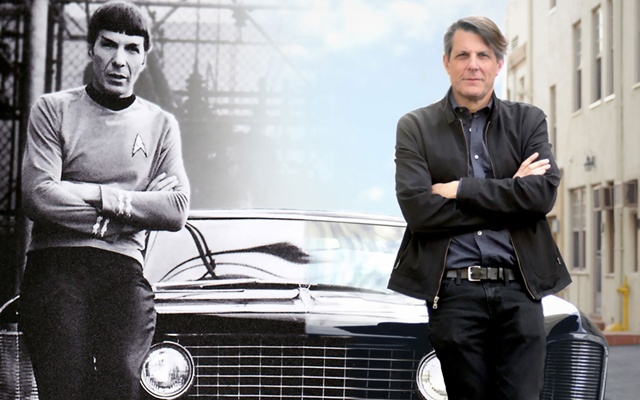 Filmmaker Adam Nimoy has made a documentary about his father Leonard called "For the Love of Spock". It his theaters today, Friday, September 9th. The subject of "Author: The JT Leroy Story", Laura Albert, and the documentary's director, Jeff Feuerzeig. That film is currently in theaters.